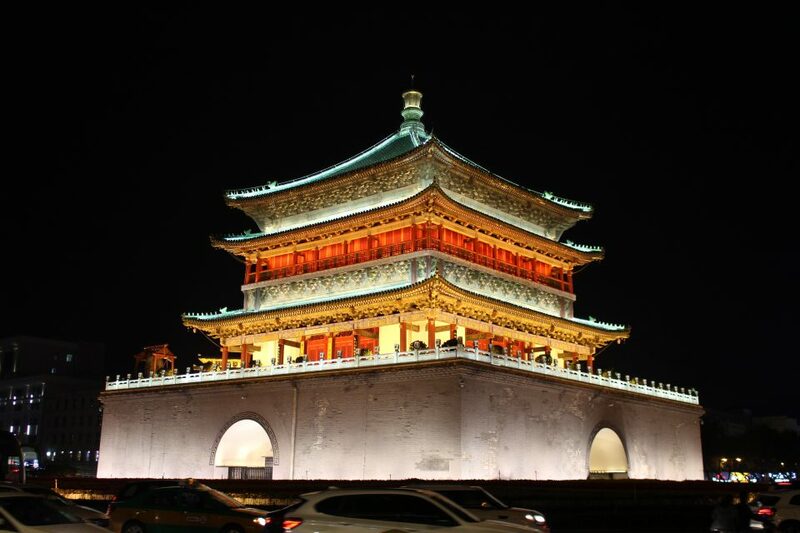 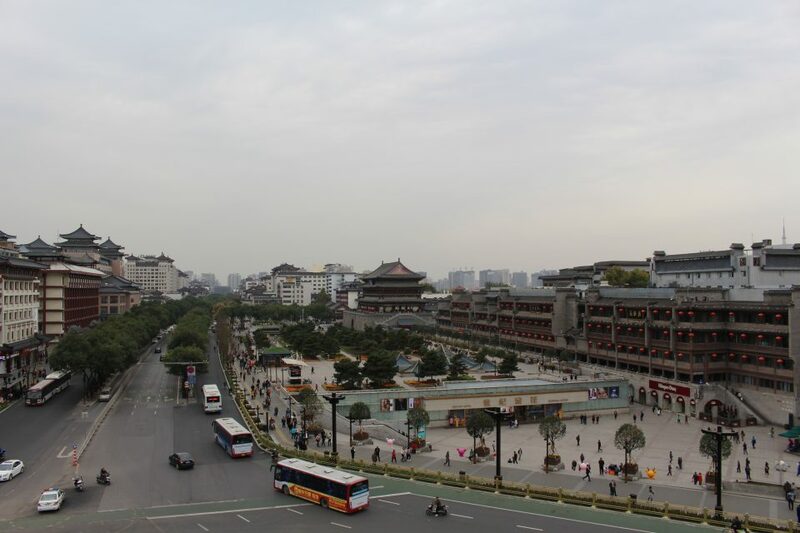 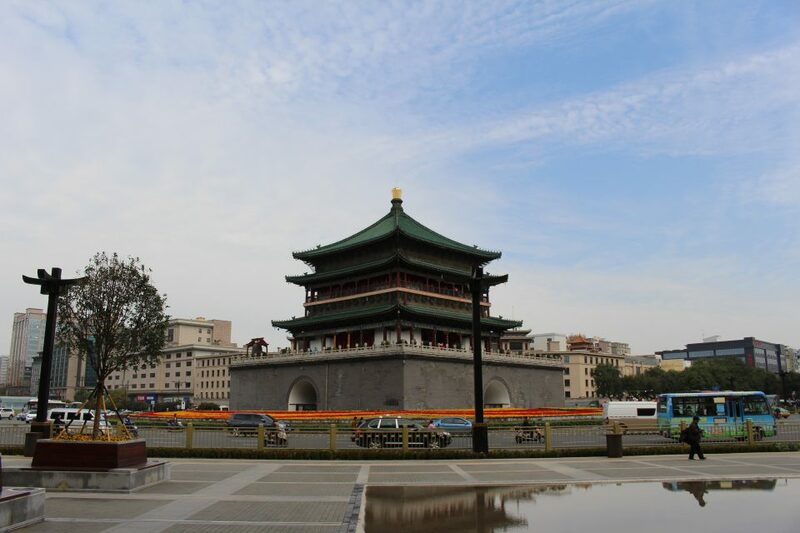 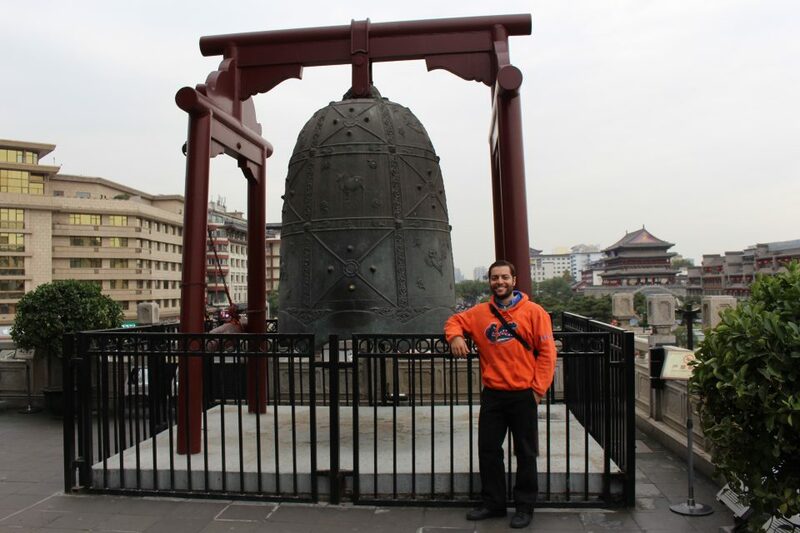 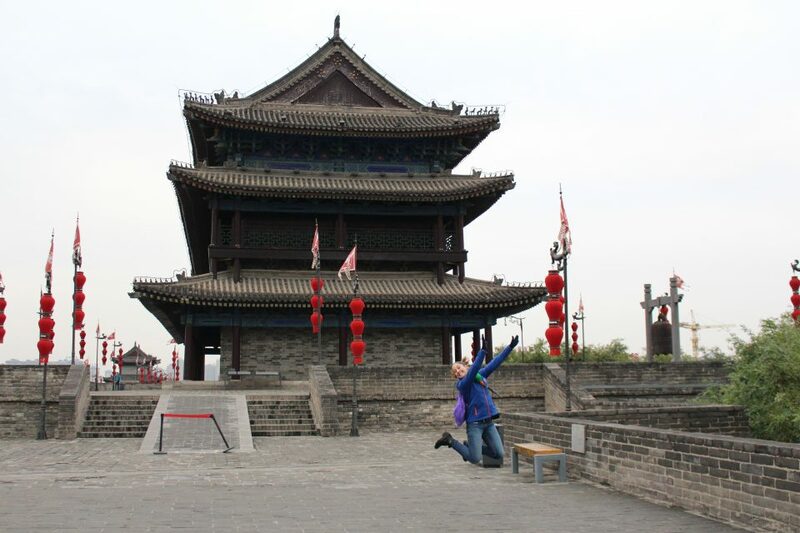 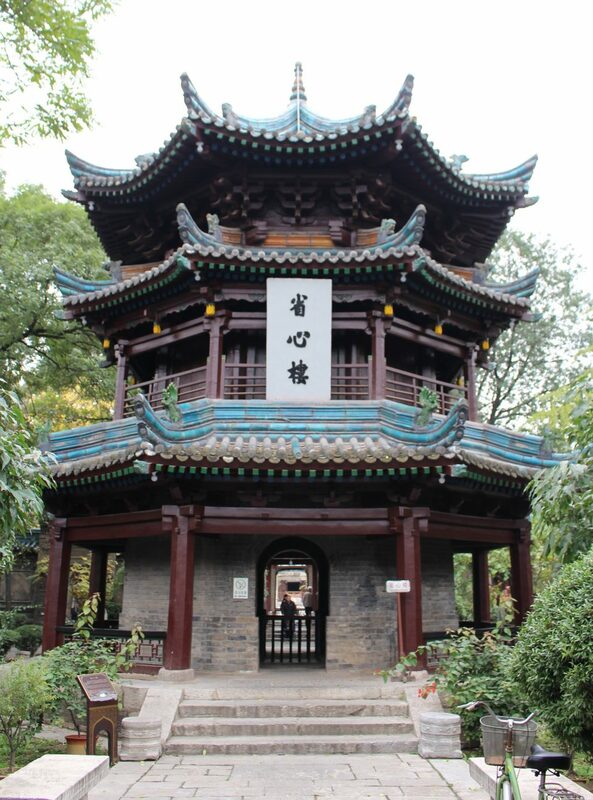 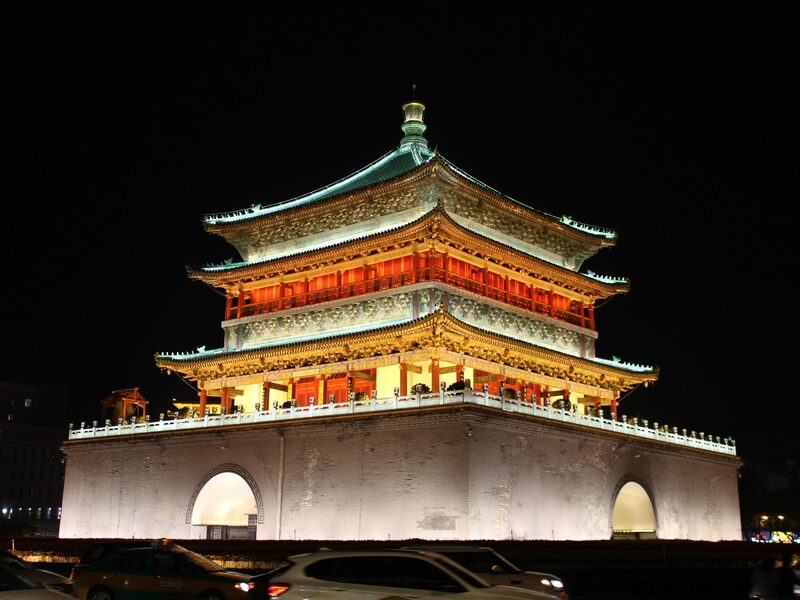 One of the focal points of Xi’an, the Bell Tower was used to keep track of time during the day. 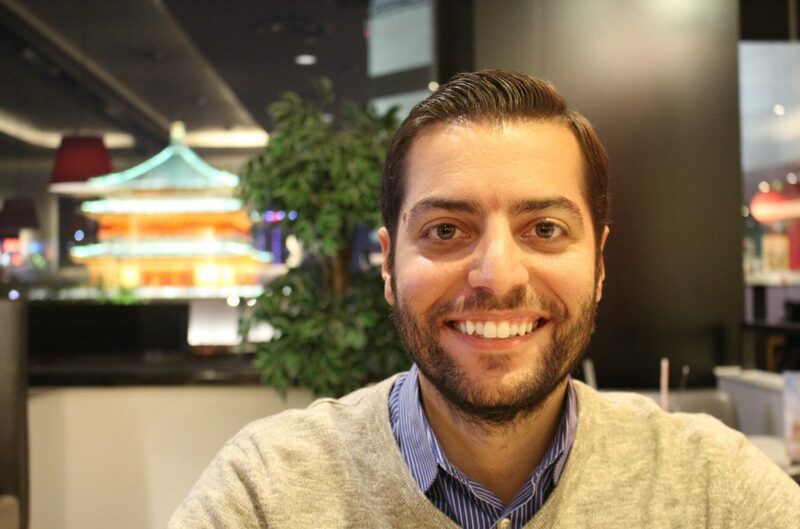 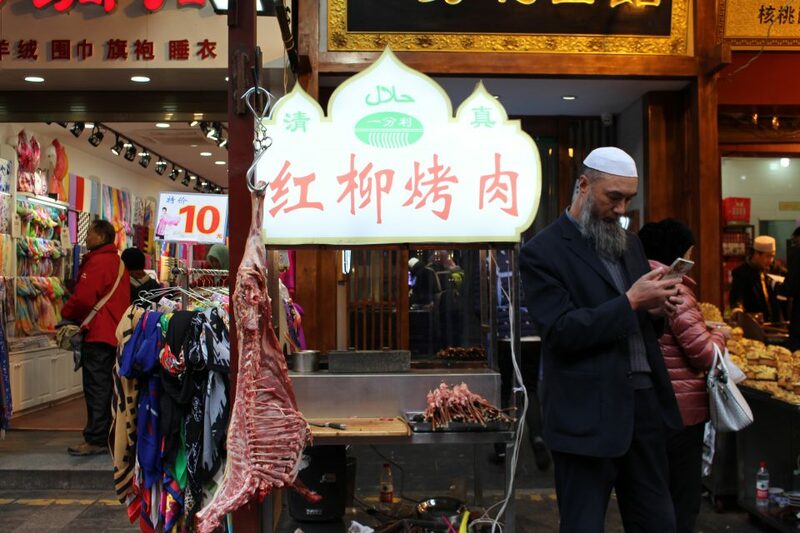 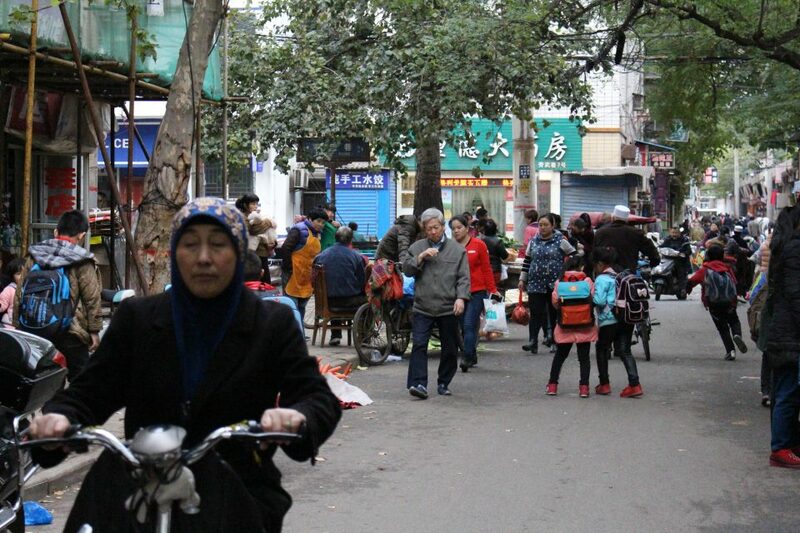 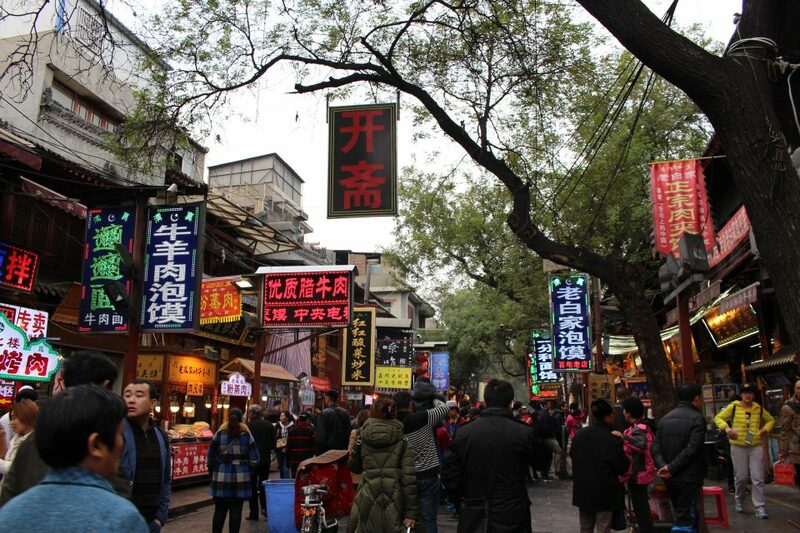 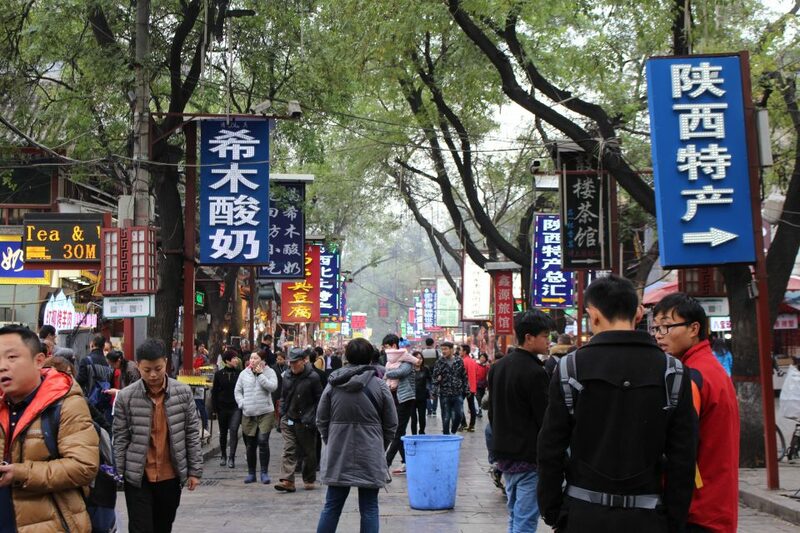 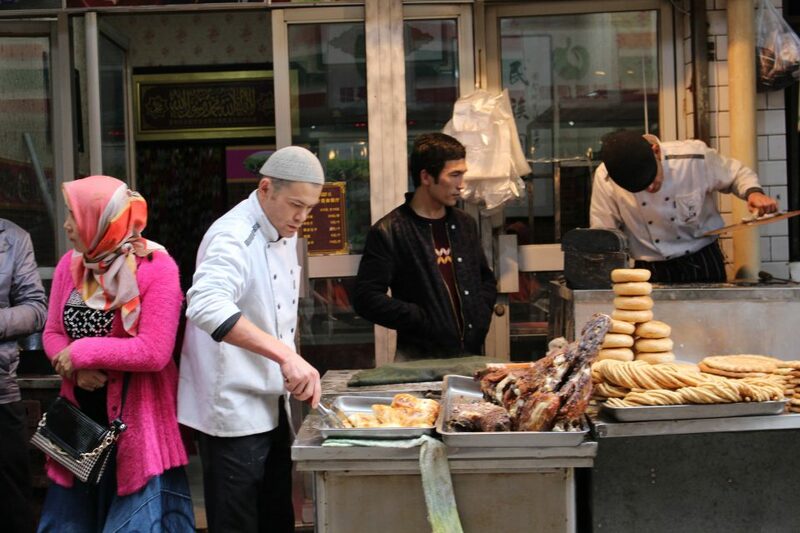 A stroll through the nearby Muslim Quarter shows a diverse mix of people and cultures (and food)! 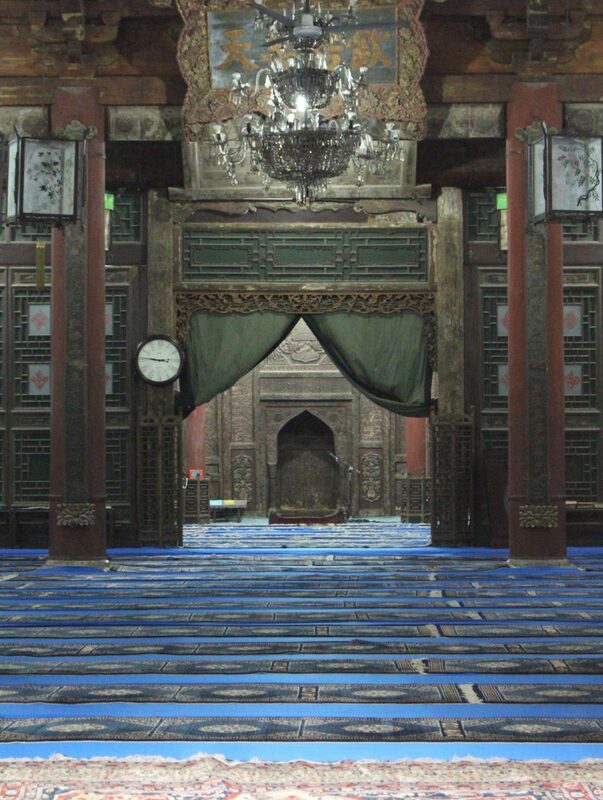 No Muslim Quarter tour would be complete without a visit to the Great Mosque, open for visitors except for the prayer hall. 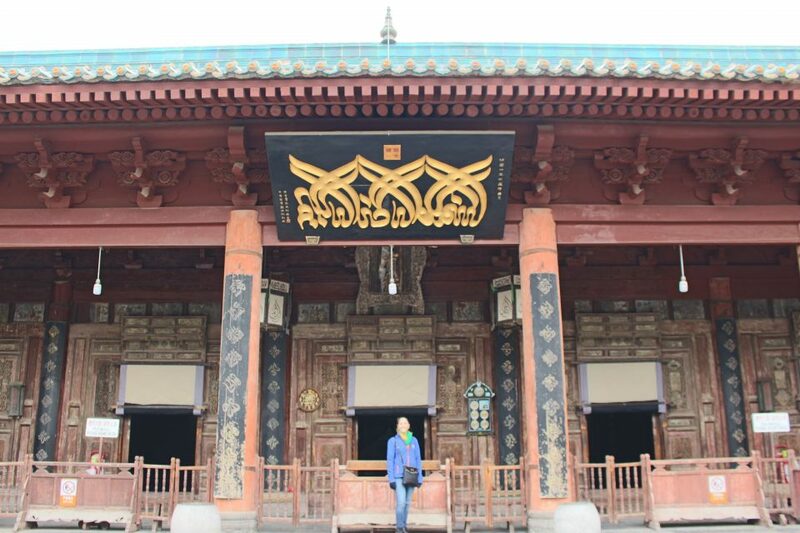 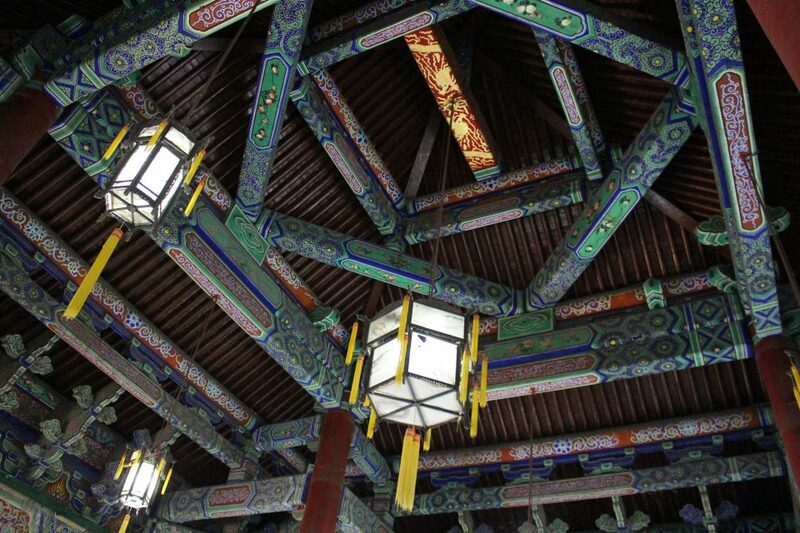 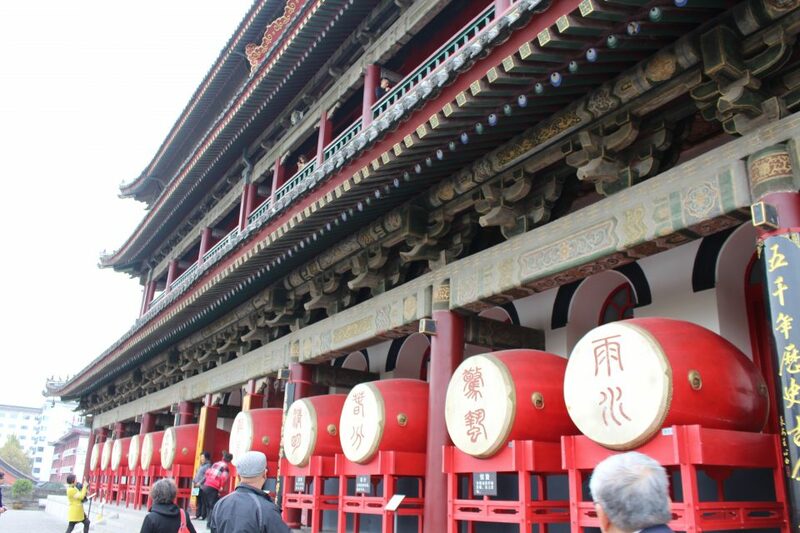 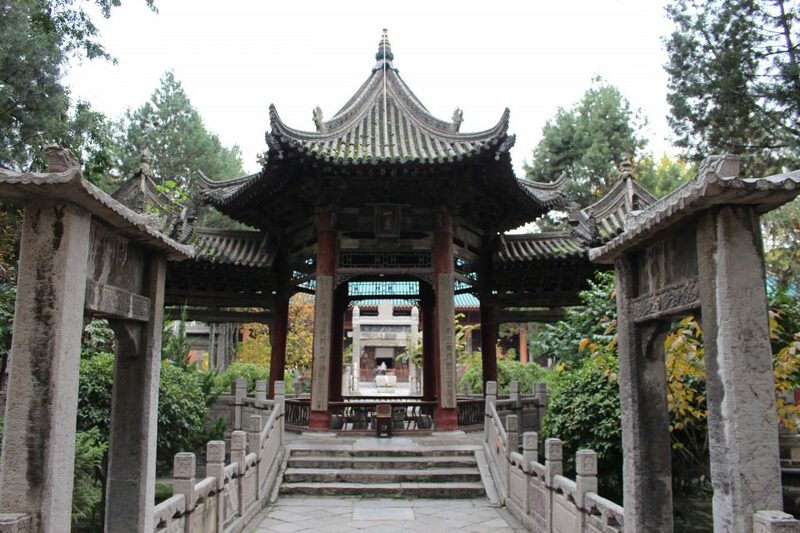 Its architecture is a mix of Chinese and Muslim influences. 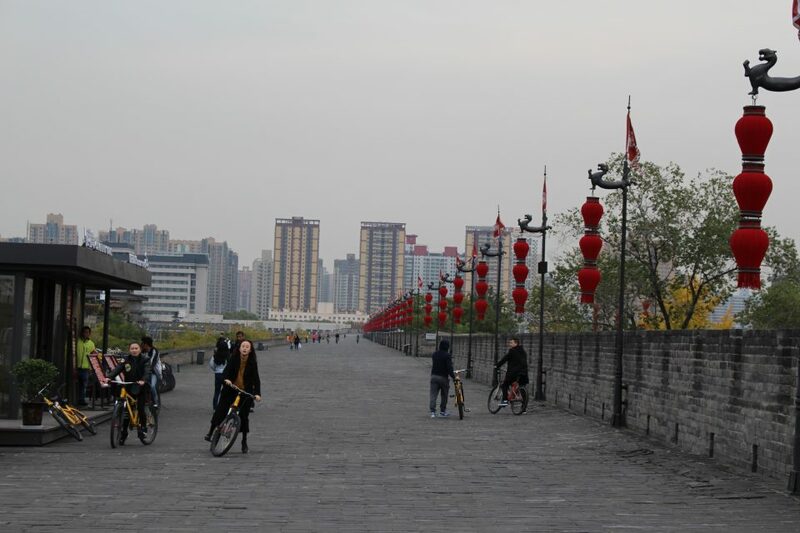 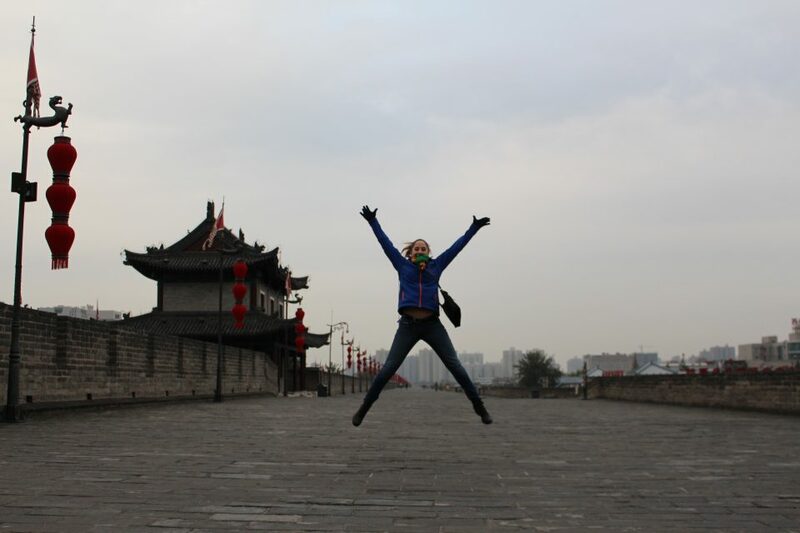 Lastly, we climb up to the Xi’an city wall, the largest restored city wall in the world and enclosure for all of the above. 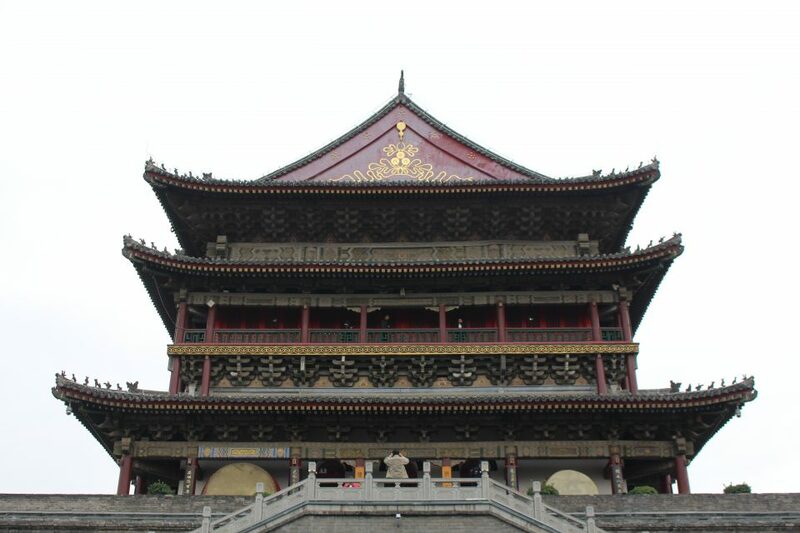 As opposed to other countries you visited I feel like the people in China are like sad like carrying a weight but it a beautiful hotel anyway.